Sunday - freekend masters at Belgrade club Freestyler! 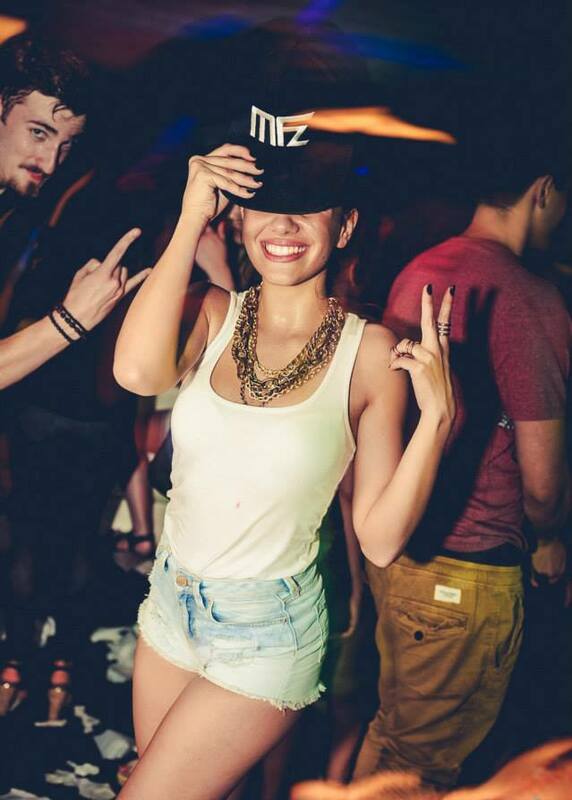 Sunday – freekend masters at Belgrade club Freestyler! 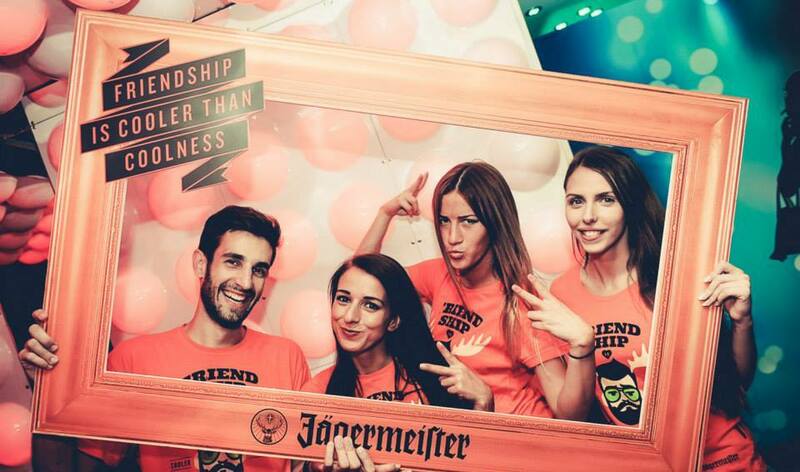 Eight the best regional DJs will welcome you to Belgrade club Freestyler this Sunday! 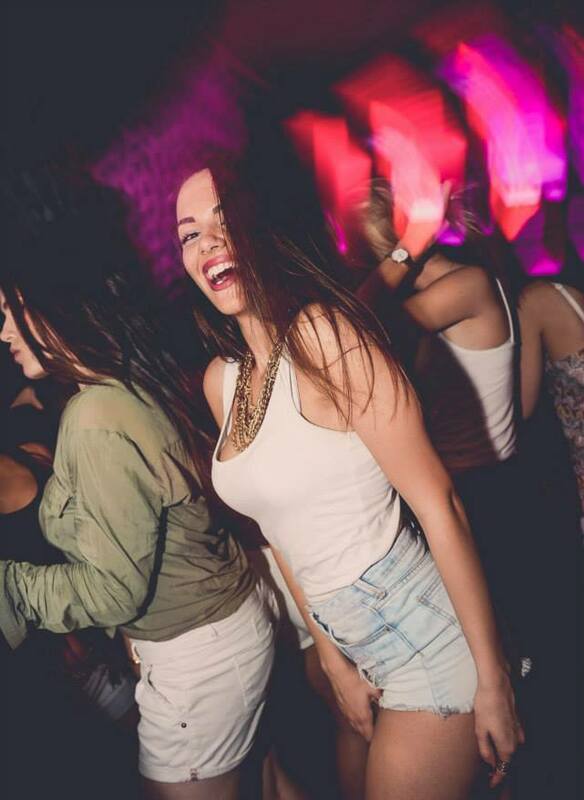 The most powerful vibrations through fabulous house sets will make you dance all night! This Sunday you will enjoy, thanks to: Gramophonedzie, Igor Krsmanovic, Oysha, Mark Funk, Wise D & Kobe, Mirko & Meex (Double Bass). We present Freestyler resident team – Mirko & Meex. Mirko and Meex perform back to back style, for nine years now, and that fact made them very recognizable in Serbian clubbing. Their sets are rich with different styles of electronic music, from deep, funky and club house, to electro and minimal sounds. They also performed “warm up” sets at many other events, for some of the biggest names of electronic DJ scene, Fedde Le Grand, Kurd Maverick, David Morales, Shapeshifters, Syke N Sugarstarr, Dirty South and other world famous DJ’s. Mirko and Meex also started with music production, and released a several official singles and remixes, which is yet another proof of great musical talent that this DJ team possess. 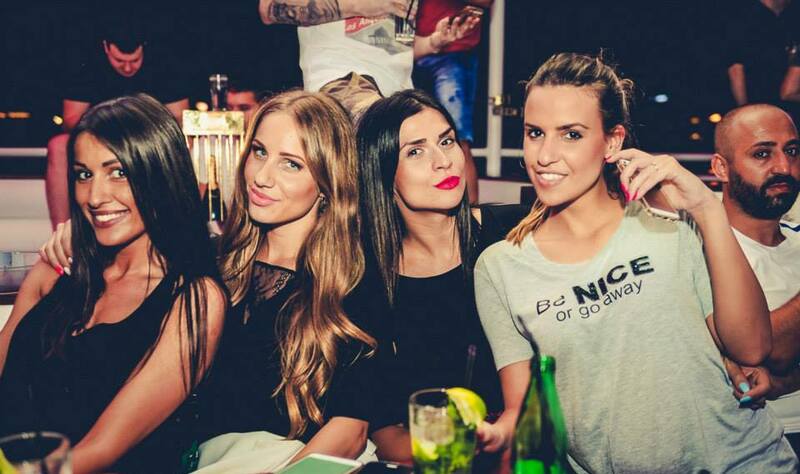 Without a doubt, they are one of the most wanted DJ duo in this region and every Belgrade club with them is full.